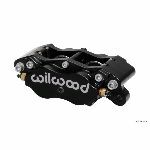 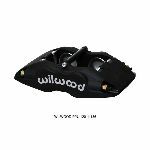 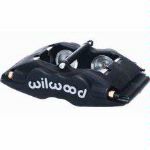 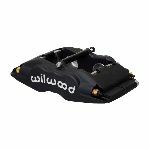 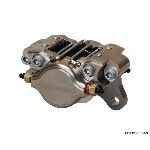 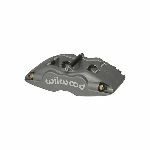 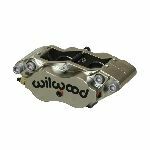 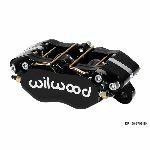 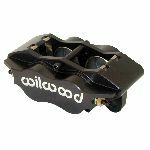 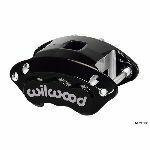 Wilwood’s newly redesigned Billet Narrow Mount Dynalite (NDLR) Radial Mount caliper series continues to grow in popularity in Sprint & Midget inboard applications. 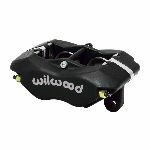 Starting at 2.70 pounds, this compact and lightweight design is now available in a radial mount configuration. 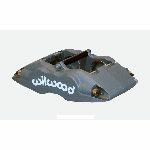 Engineered specifically for .38” and .810” width rotors, with a single split bridge area for strength. 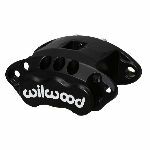 This spacer-less design maximizes rigidity and strength. 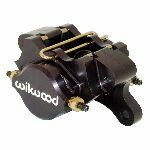 Quick-Silver Nickel plating further enhances the durability of the caliper. 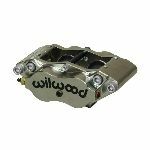 Billet NDLR calipers can be directly mounted over studs, or used with a radial mount bracket kit in place of a tab mount caliper.